A electrifying and show-stopping collection of some of the greatest rock tracks ever played live! 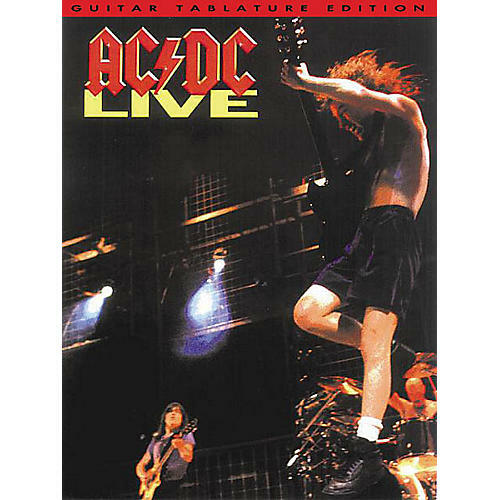 14 driving AC/DC songs including: Back in Black · Thunderstruck · T.N.T. · For Those About to Rock · and more - all arranged for both standard guitar notation and tablature, with full lyrics and guitar chords and symbols.